It’s almost half of the year but just have to update my portfolio on this site. Had been fortunate to have a bunch of my festival images on this year’s Phoenix 2018 Calendar. Wasn’t able to get a copy though so will have to make do with these PDF files. 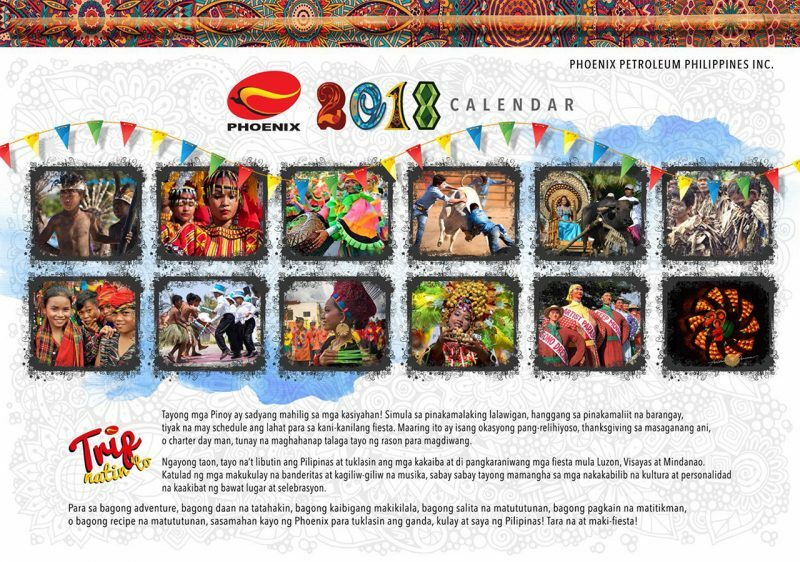 Featured images on the calendar are El Nido’s Barotuan festival held every January, Palo-palo festival in Batanes held every August, Agal-agal festival in Tawi-tawi every September, Higantes festival of Angono celebrated every November and the Giant Festival of Pampanga lights up every December. Check out the images below.